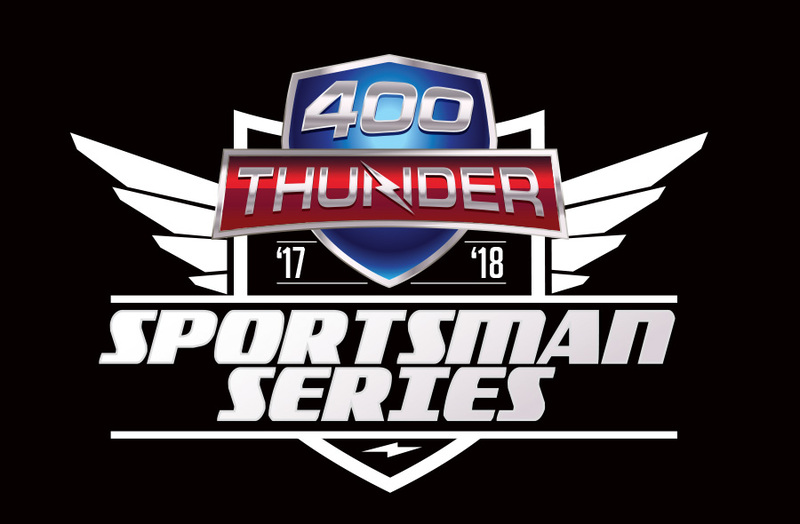 The 400 Thunder Sportsman Series has announced that effective immediately, the Sportsman points cap has been increased from 200 points to a 250 point maximum prior to the final round of the championship, the season-ending Gulf Western Oils Winternationals. As in previous years, points accrued at the final event will then be added to the capped points total to determine the 400 Thunder Sportsman Series Champions in each bracket. In the event of a tie, the championship will be awarded to the competitor who progressed through the most rounds of eliminations at the final event. In the event that this still leaves a tie, this would then settled by awarding to the competitor who performed better in relation to their class index or dial-in in their last round of racing. The opening round of the Sportsman Series at Springmount Raceway will see a 50% bonus points round on offer, in addition to the event now being included as an interstate event for ALL competitors. To be eligible for the Championship, a competitor must contest at least three rounds, including the finals, with at least one of the three rounds to be interstate from their home base. A minimum of six competitors must attempt to qualify in order for the bracket to be contested, with 20 points awarded to each entered competitor on fields that do not meet the required number. Brackets must also be contested at a minimum of three events across the season to be eligible for Championship status. The changes, combined with a modified points accrual table as published on the 400 Thunder website, are aimed at creating a fairer and more level playing field for all competitors. These amendments have been made in close consultation with the racing community and with the unanimous support of the 400 Thunder Sportsman Racing Commission, in both Queensland and in New South Wales. The changes have no impact on the 400 Thunder Professional Drag Racing Series points structure. 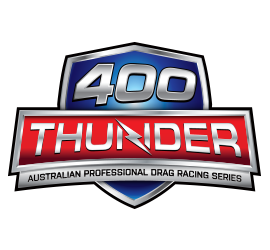 The amendments to the 400 Thunder Sportsman Series take effect immediately, with the opening round of the series to be held at Springmount Raceway on 7th October.